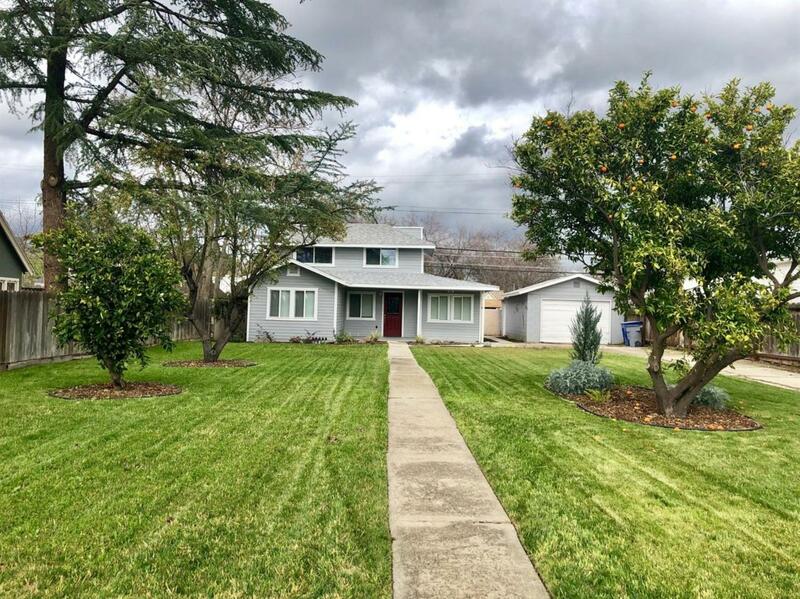 GORGEOUS Old Fresno High Home with TONS of character!! 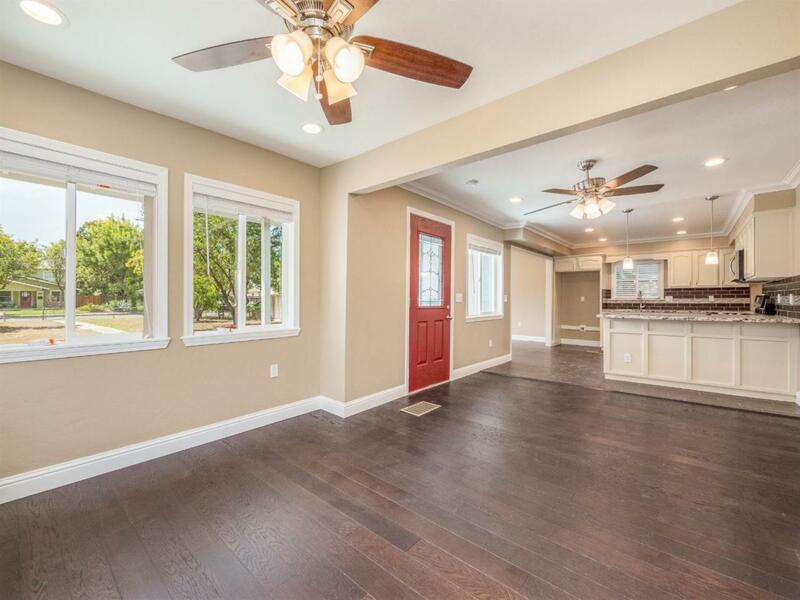 Check out this completely remodeled home. It has brand new everything from top to bottom. It is also located in the prestigious Old Fresno High near the Gazebo Gardens. 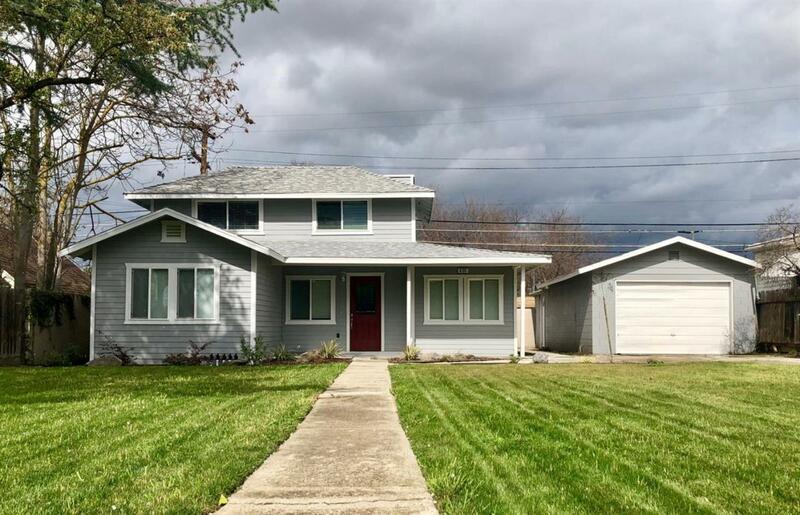 You name it and this home has it; granite counters, new cabinets, new flooring, new AC unit, new carpets, remodeled restrooms and fresh paint inside and out. 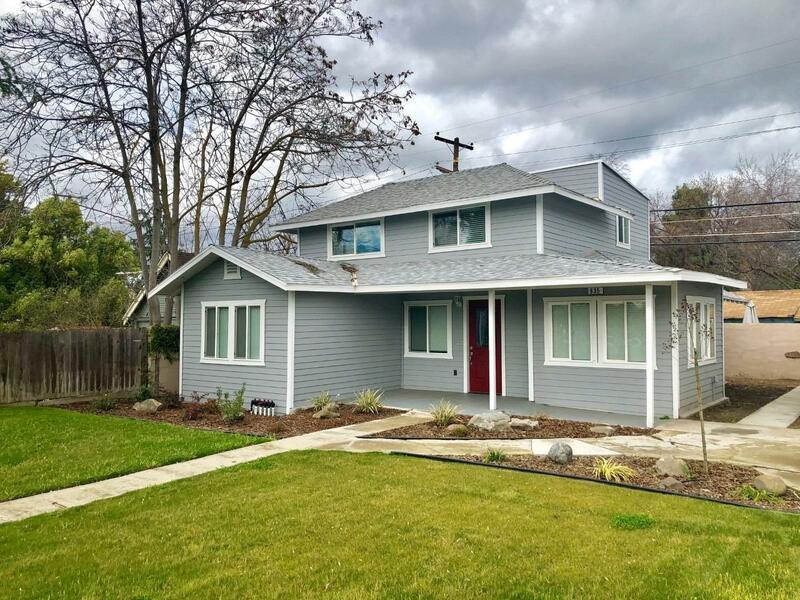 This home also sits on a large lot. Don't miss out, take a look! Home is also priced under market value and ready to sell!